What is the making of a tyrant? 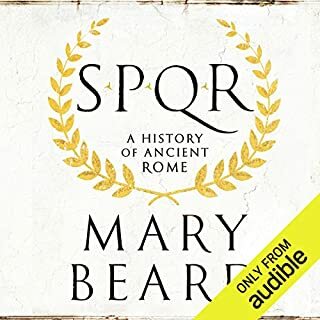 ©2008 Mary Beard (P)2014 Audible, Inc.
Great work! The writing is excellent - well structured sentences with content perfectly balancing emotion and factual information. The narrator is fantastic - very easy listening because her speed of reading, accent and expression is wonderful. I highly recommend this! Wish I had of found it before visiting Pompeii but has inspired me to revisit again. Really enjoy the combination of Mary's insightful and entertaining writing and Phyllida's measured and calm reading. What did you love best about Pompeii - The Life of a Roman Town? 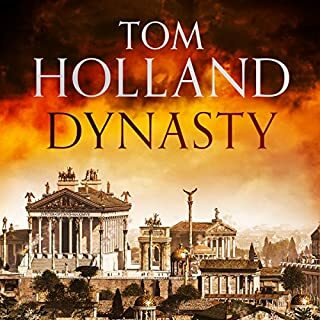 An well researched well written piece of detailed history about what it was like to live in Pompeii in the lead up to it being buried under the ash and lava from the volcanic eruption. 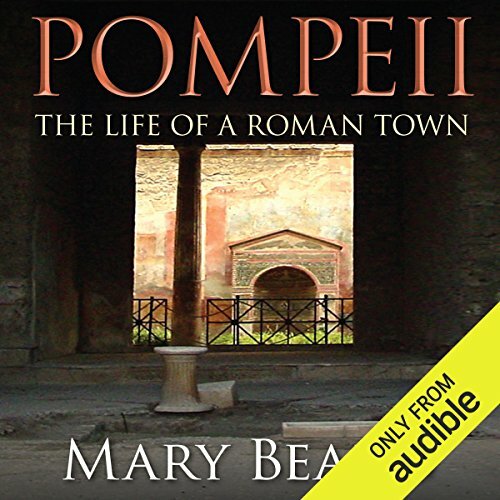 The author debunks many of the popular myths about life in Pompeii and Roman life generally as she bases her story about the town on detailed archaeological and contempory document evidence. She covers every facet of life in town, what the roads would have been like, the local politics, the everyday life of the rich and poor. 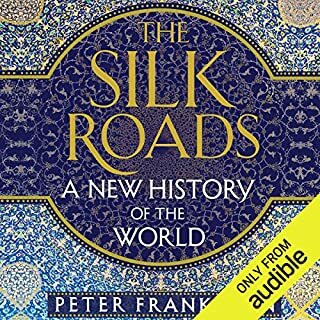 A very interesting history, well written and well read. 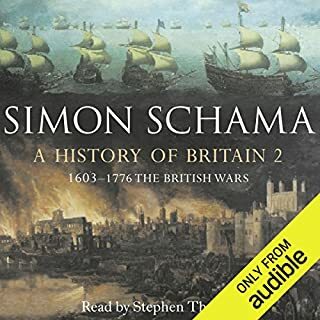 A solid history book with good narration. This would be a tough slog unless you have a genuine interest in Roman history. This would best be reviewed before or after a visit to the town itself. The reader is too formal and doesn't seem interested in the material. A different style would have made the town come alive. This is a great look at Pompeii, I learn something new each time I listen. Phyllida Nash is a good choice as narrator, her accent is pleasant and she modulates her tone well. The narrator appears not to know how to pronounce Latin and Italian. Cena (dinner) is not pronounced sea-na, but chena. Bugs me every time I hear it. The author - very slightly - imposes her own 21st century sensibilities and aesthetic judgment on what she is describing. Slight but somewhat troubling. 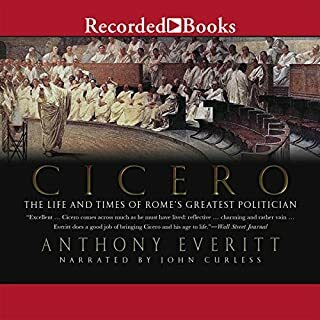 This book was recommended on the History of Rome podcast, I'm glad I acquired it, I'll be listening and re-listening often. Mary Beard has a friendly, informal style that makes this book much more palatable then many others. 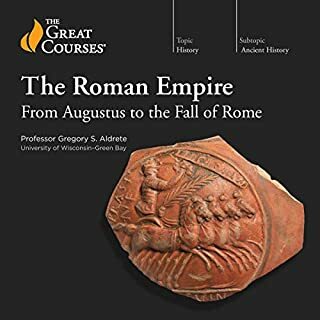 It discusses at length various aspects of Roman life as illustrated or suggested by Roman remains, particularly in Pompeii of course, backed up by literary and other sources. It is not afraid to say when it is guessing, nor to disagree with the theories of others, and gives the impression of a common sense approach, including using 'bad language' when translating Roman graffiti. 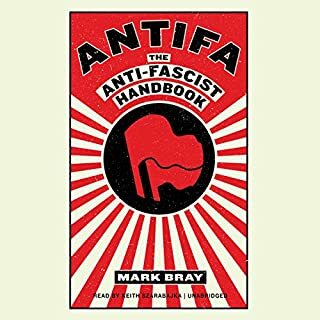 The book covers a lot of interesting material, and is both informative and entertaining in a way that all history books should seek to match. 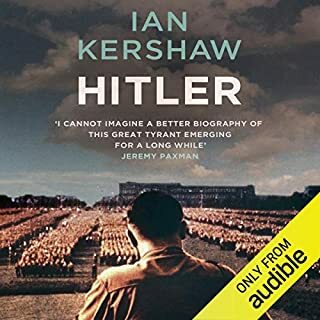 The reader does an excellent job of both reading the text well yet retaining a slightly informal, almost chatty style which works perfectly with the book. Flawlessly read, I found her very easy to listen to and ideally suited to the job. 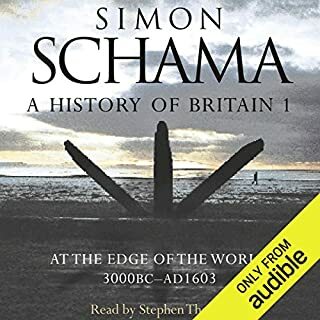 Certainly a book well worth hearing if you have any interest in the ordinary lives and loves of our ancient ancestors. Mary Beard is of course a renowned classicist, but while you might think that would make her a reclusive, anti-charismatic genius-type, in fact she has been gifted with an incredible ability to express herself, and to entertain while educating. Her demagogic talent seems to transfer almost unpolluted to paper, and from there back to speech. The style of this book is bordering on conversational, so that you feel neither baffled nor patronised. 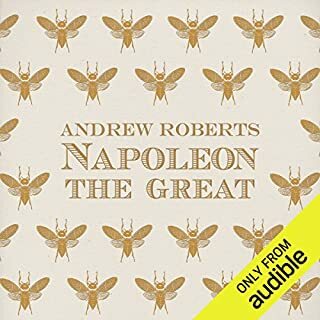 A perfect listen for long journeys, quick revision or bed-bound, and a genuinely enjoyable one. I have to admit I struggle with non-fiction and it takes a lot to engage me. A good reader can hold my attention more than the wrtten word. 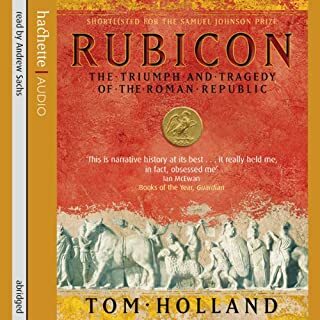 This is a simple (not simplistic) clearly written book which sums up (and sometimes dispels myth) all that we know about Pompeii. It has a strong focus on the people and their daily lives which makes it an engaging listen. My attention did wander at the parts I found less interesting, but it is well read and an excellent bridge between `popular' and `academic' writing. Mary Beard has a great personality and I wish she had let more of it show in the book. If you enjoy this I can also recommend The Lodger by Charles Nicholl, and The Time Traveller?s Guide To Medieval England by Ian Mortimer. I am now a big fan of Mary Beard, what an amazing woman. 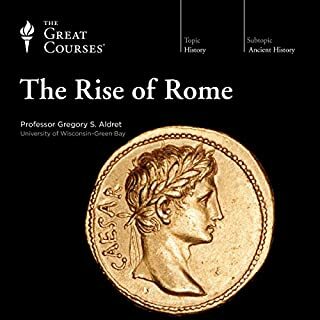 After listening to dry commentaries on TV and on audiobooks of Roman life I have at last heard a rendition that made me feel like I could taste the garum and feel the sun on my back. There is nothing wrong with the text or the reading but somehow this would work better with pictures as in the printed version. 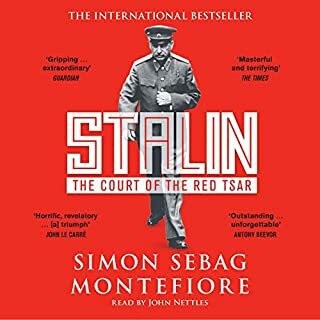 It is fascinating, it is well written and read with animation but for me it was just a tiny bit dry occasionally and some of the descriptive passages would have been easier with illustrations. But this is definitive stuff on Pompeii and I loved the myth busting and the sense of real people living in a real place. 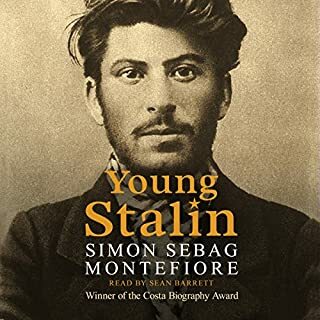 An excellent and well-read book. This is never dull and prompts you to consider aspects of Roman life that you are unlikley to have considered before. From the grandest of rituals to the minutiae of daily life, the text jogs along with thoughtful and cautious idea. A lifetime of expertise lies behind this, but the author wears her knowledge lightly, seeking to entertain and illuminate rather than to impress. Mary Beard has again written an incredible dialogue detailing the lifestyle in ancient Pompeii, and the provincial Roman's Lifestyle however after the first few chapters the level of introspection becomes quite tedious and hard to listen to for any extended period. 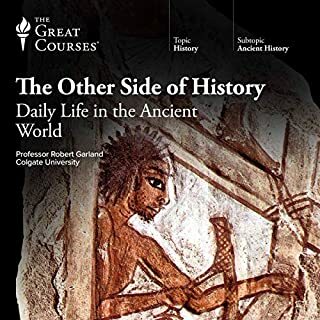 This work focuses on the glimpses of Pompeiian (and by extension, Roman) life we can glean from the archaeological record. Beard brings a mix of knowledge of classical languages, history society and archaeology to bear on one of the most endearing (and timely) historical sites in the world. Beard's style is as engaging as ever, but there are several dry periods, made tougher by a somewhat stilted audio performance. Saying that, even the performance can't take away from the excitement you feel on Beard's behalf as she discusses the house of the tragic poet or the house of the Vettii. I've always thought id rather like to visit Pompeii. I now consider it a must-visit for next year. 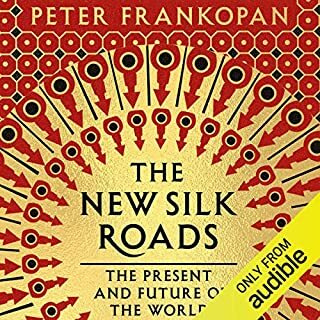 Well-written with some interesting insights. Mary Beard debunks some commonly held beliefs about Pompeii. Sometimes it dragged a lot. Perfect background listening while you're pottering about. Not riveting enough just to sit and listen for its own sake. But worth a credit. This was a very enjoyable book, and brought the town to life even for someone who hasn't been there (yet). It was well written and went into everything you can imagine and more, about what went on in the town, the buildings, the objects and monuments, to who lived there and what they did as well as who ruled and how the town was run. The narrater who read it was very good and didn't let the book down. 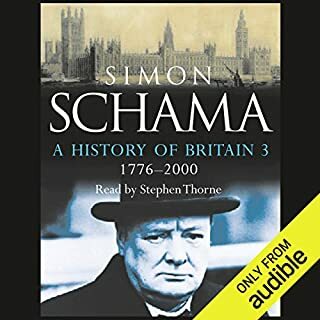 If you are into any history and especally how people lived in the past this a very good book. 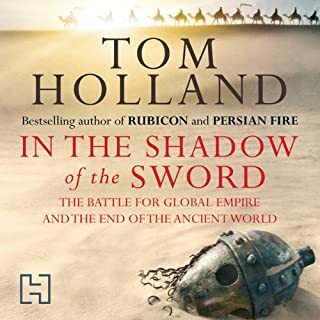 I think this would be a brilliant guide/pre read for anyone who is planning on going to pompeii as well, which is one reason why I bought because I am going there and think is well worth listerning to before.